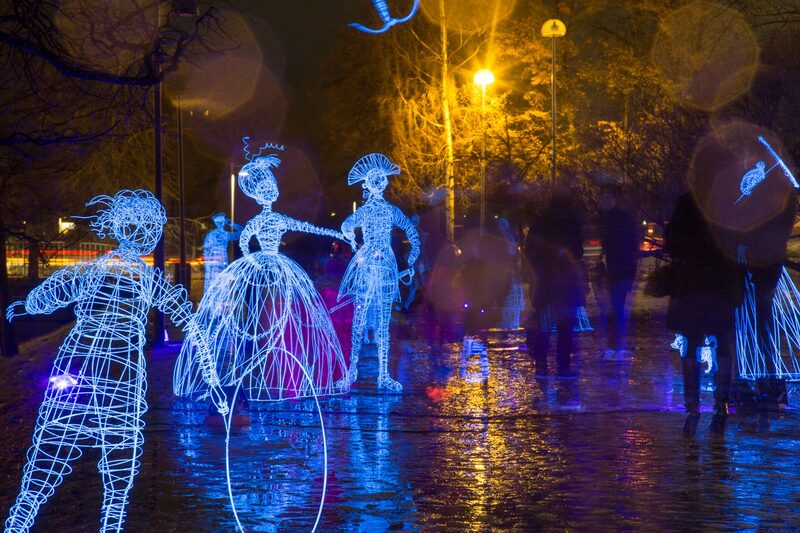 Proposals are invited for the fifth edition of the Lumo Light Festival which will be taking place in Oulu, Finland from 17 November to 3 December 2017. Artists, designers, light artists and lighting professionals, as well as students and institutions, are invited to submit proposals focusing on the Lumo Festival theme for 2017: ENCOUNTERS. Proposals may approach the theme from the perspective of history and present, cultures, seasons, different art forms or self-discovery. The proposal may also touch upon the centenary of Finland’s independence celebrated by the national theme of TOGETHER. During the final festival weekend the spotlight shall be on Luminous Finland 100, a light art ensemble for Finland 100 centenary. This year, the festival which usually takes place in downtown Oulu, will have a special focus on old treasured buildings and parks of the city.